Scramble down to your local Jamaica Blue* to enjoy our Egg-cellent Handmade Eats this Easter! They’re sure to be poached up in no time at all. *The below stores will be offering $10 Egg Dishes all day from March 12 – April 6, 2018. Offer available Monday to Friday only. 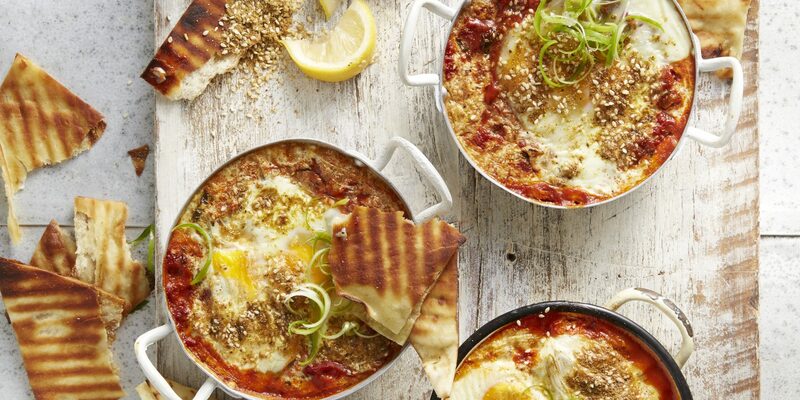 See in-store for available $10 egg dishes. Not valid with any other offer. NSW: Macarthur Square, Mt Druitt, Warringah, Penrith, Eastgardens,The Entertainment Quarter, Gosford Hospital, Wagga Wagga, Lake Haven, Miranda, Albury. VIC: Forest Hill Chase, Bendigo, Cranbourne, Chirnside Park, Eastland level 2, Southland, Woodgrove. WA: Rockingham CIty, Karratha, Harrisdale, Halls Head, Whitford, Midland Gate, Mirrabooka, Baldivis, Fiona Stanley. *The below stores will be offering $12.95 Egg Dishes all day from March 12 – April 6, 2018. Offer available Monday to Friday only. See in-store for available $12.95 egg dishes. Not valid with any other offer. QLD: Mt Gravatt, Rockhampton, Indooroopilly, Kingaroy.